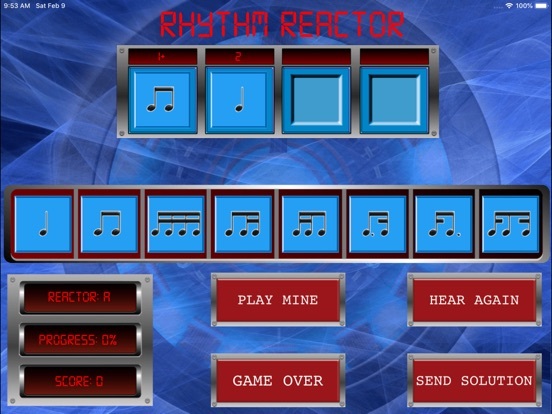 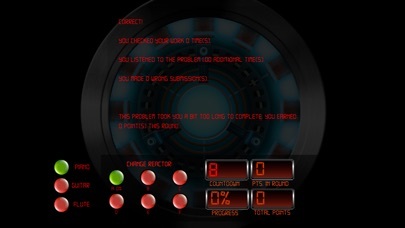 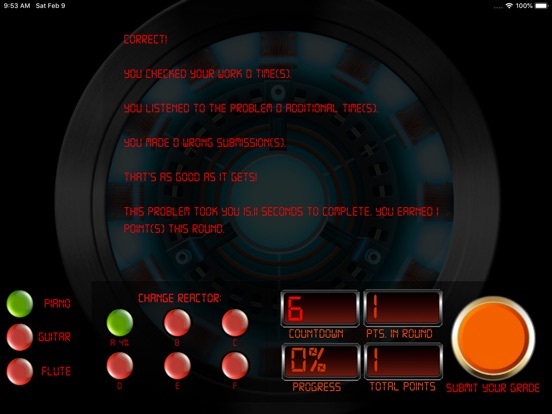 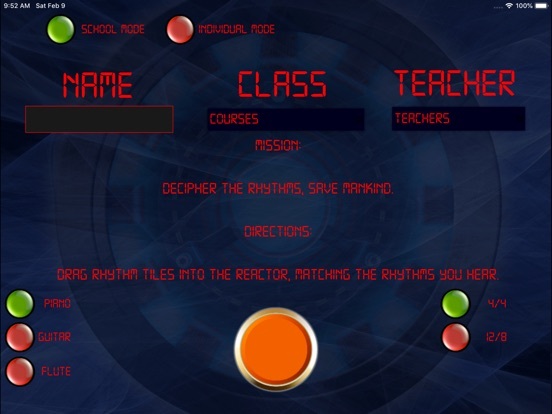 RhythmReactor is a rhythmic dictation app that provides students with foundational experience in both 4/4 and 12/8. 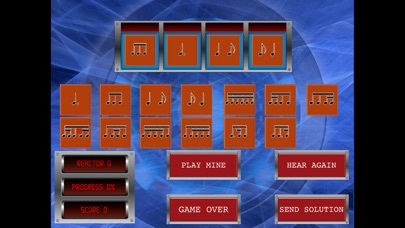 Students drag the tiles that correspond to what they hear. 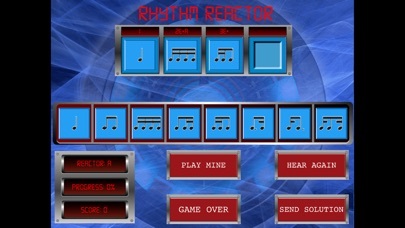 Rhythms become more complex (including tied notes) in the upper reactors.